Want a fun Minecraft game for a party that is easy to use and make? 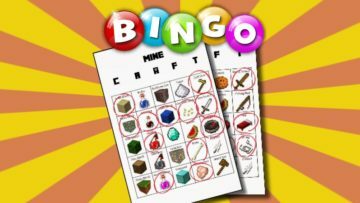 Here in this post, I am going to show you how to create your own Minecraft Bingo game! The design is made by LifeWithSqueaker and the original post is here.